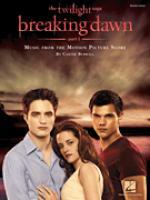 Wedding Nightmare by Carter Burwell and Twilight: Breaking Dawn Part 1 (Movie). Film/TV; Pop. 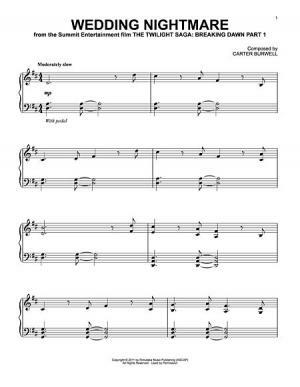 Piano. 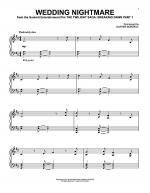 2 pages. 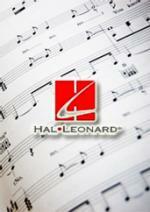 Published by Hal Leonard - Digital Sheet Music (HX.243267). 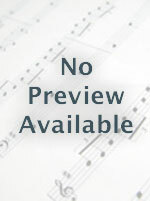 Instantly downloadable sheet music by Jeff Buckley for guitar of MEDIUM skill level.